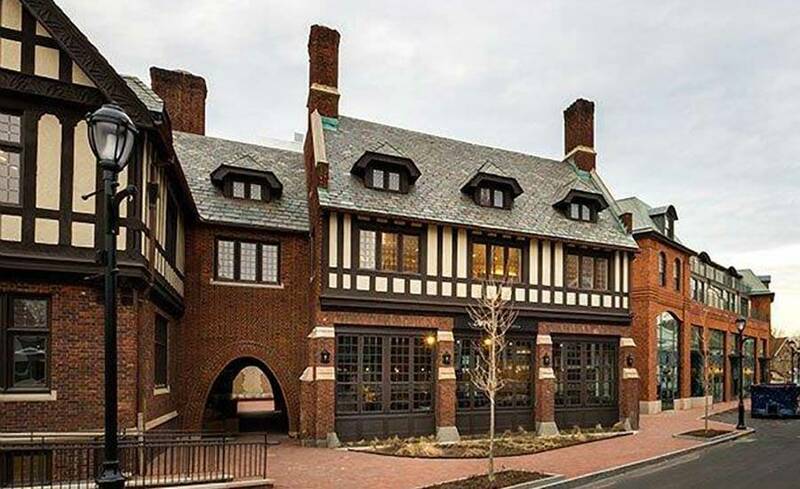 Bedford Square - Manafort Brothers Inc. 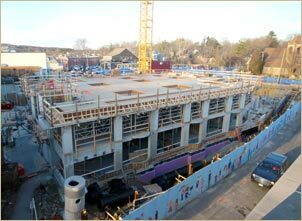 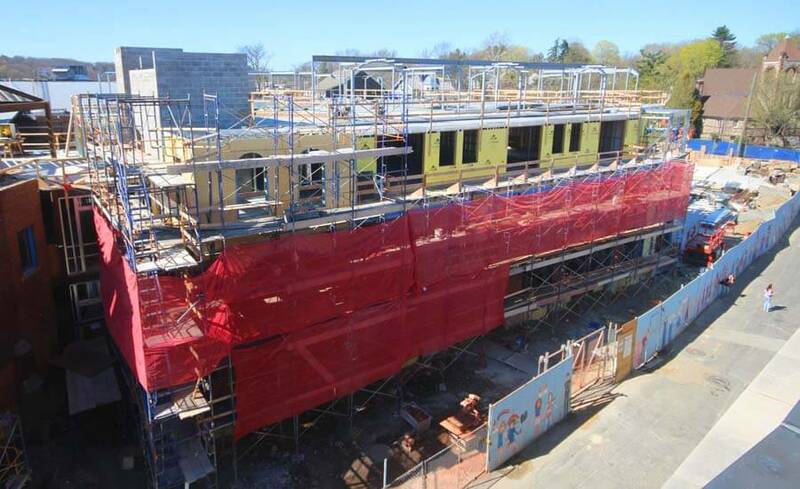 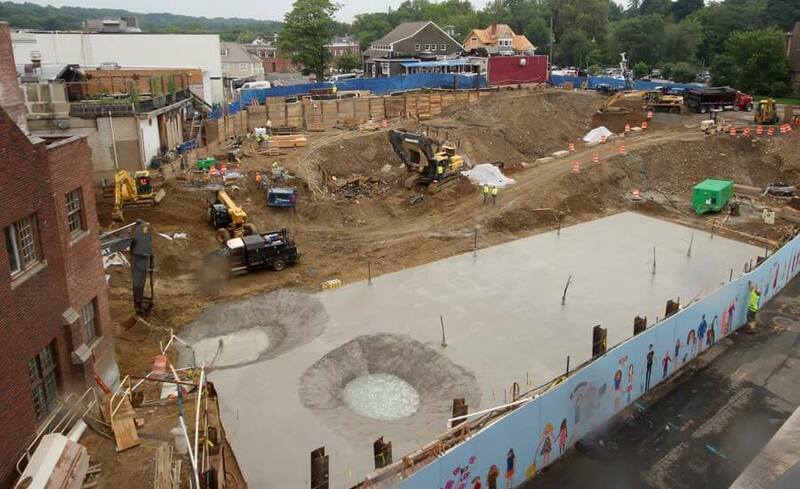 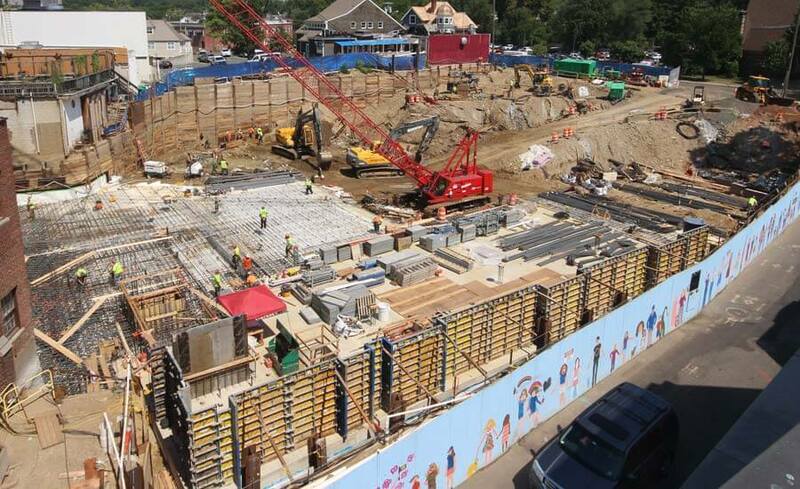 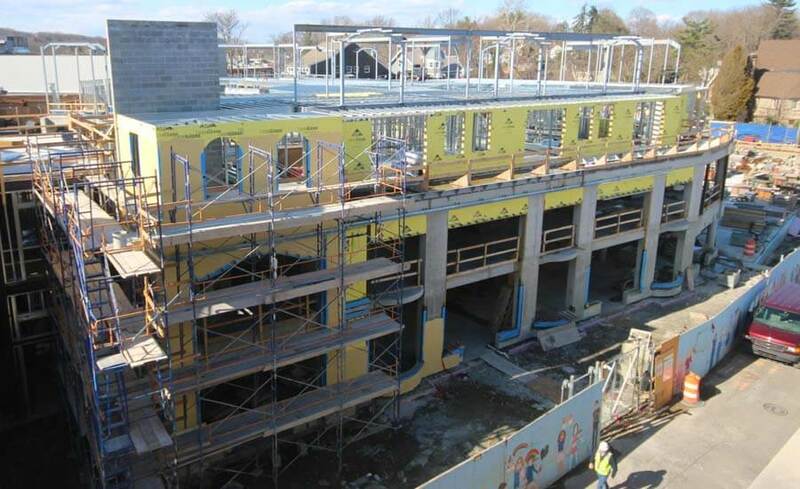 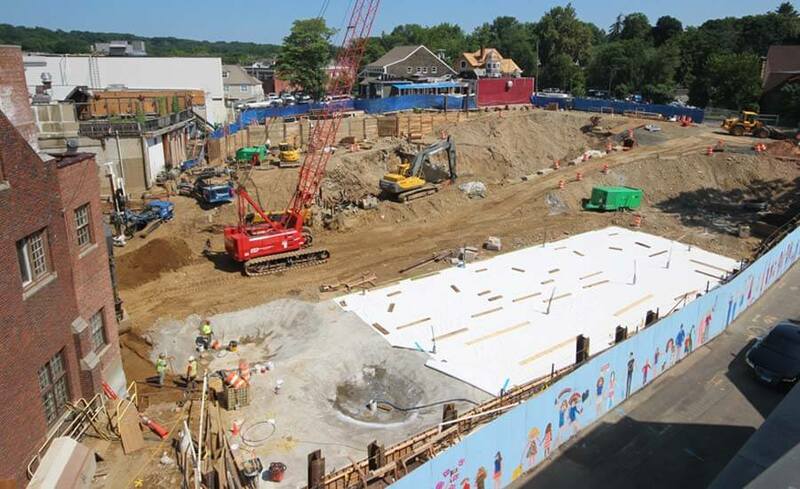 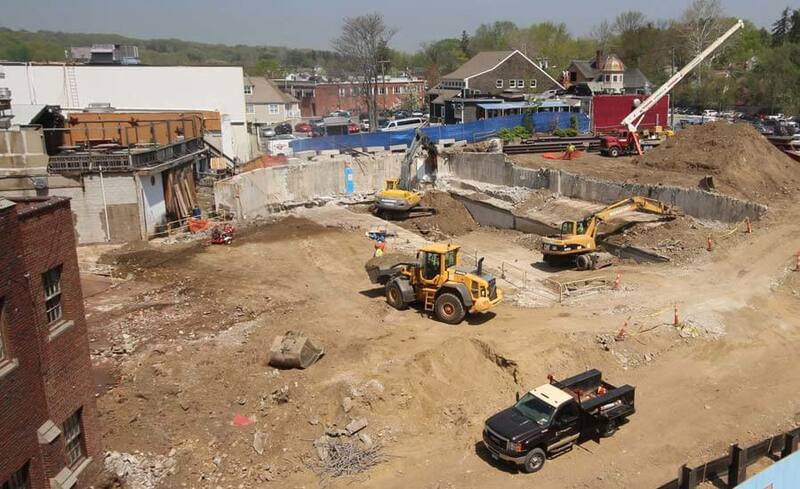 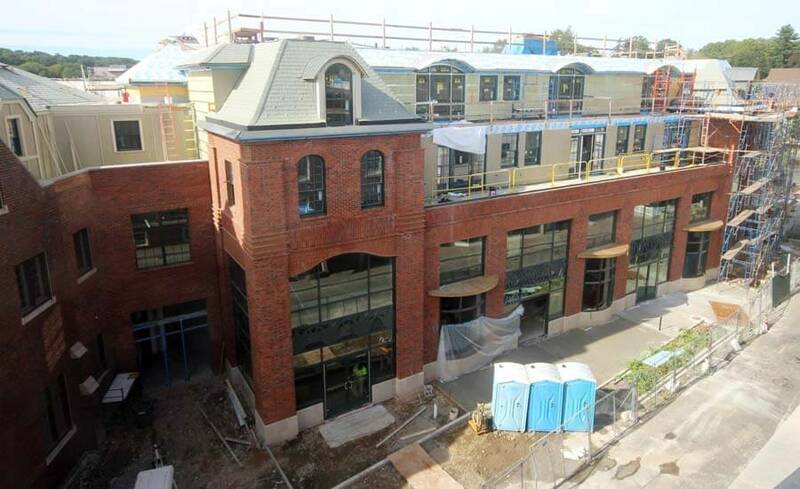 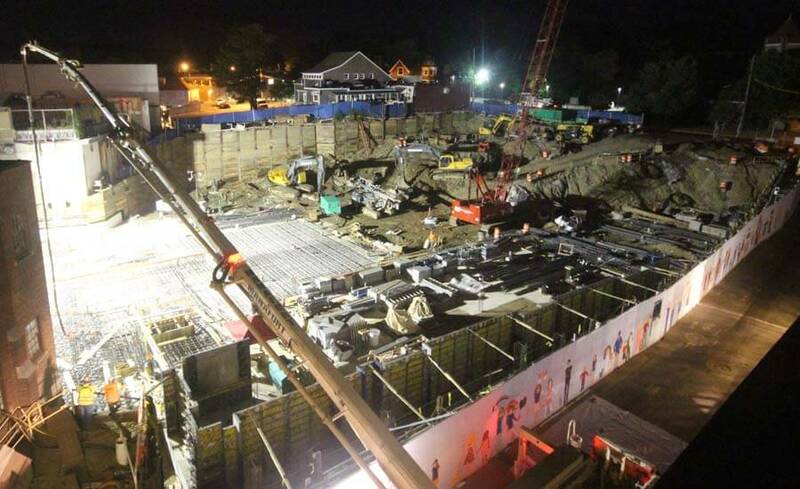 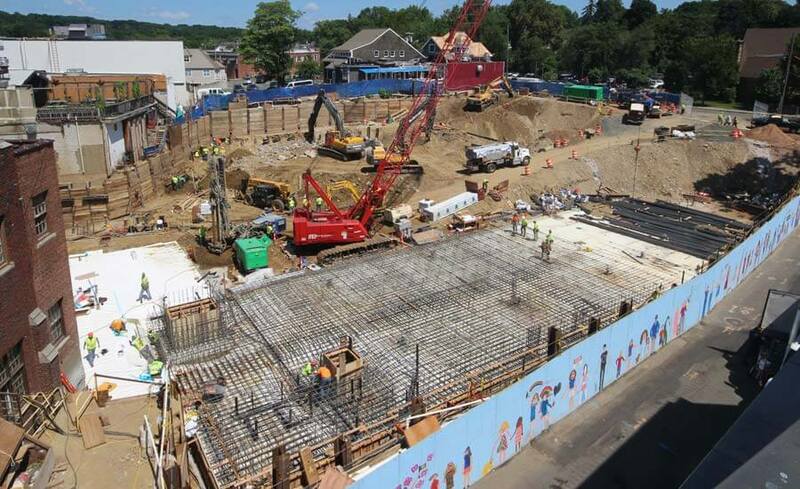 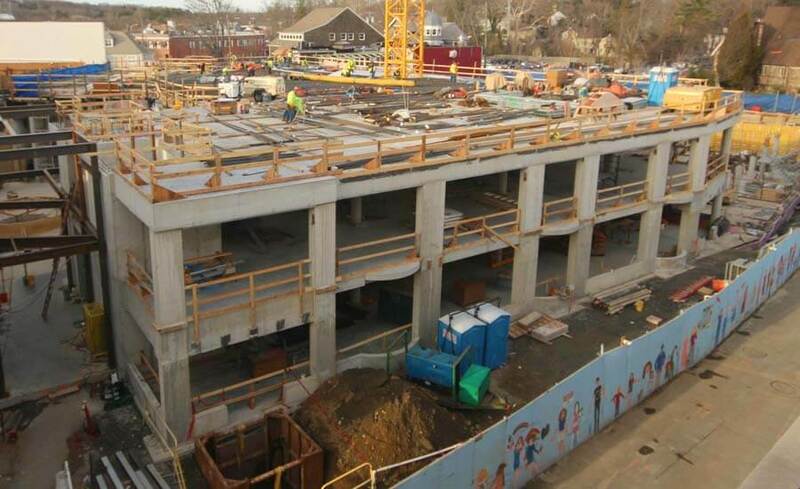 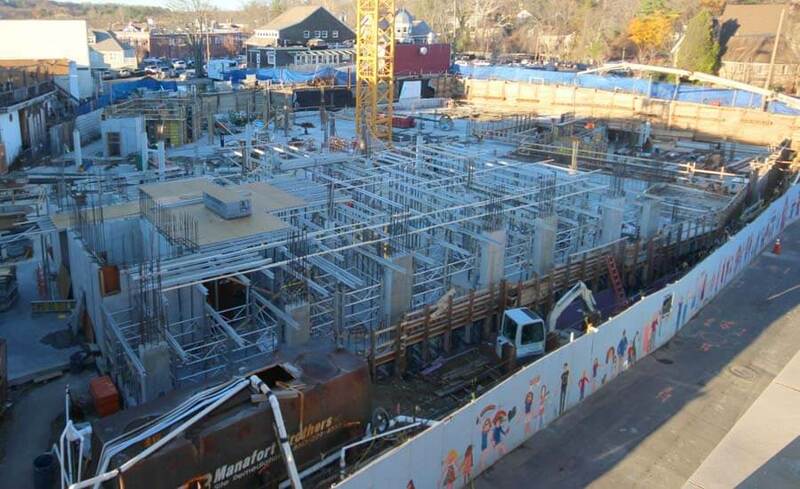 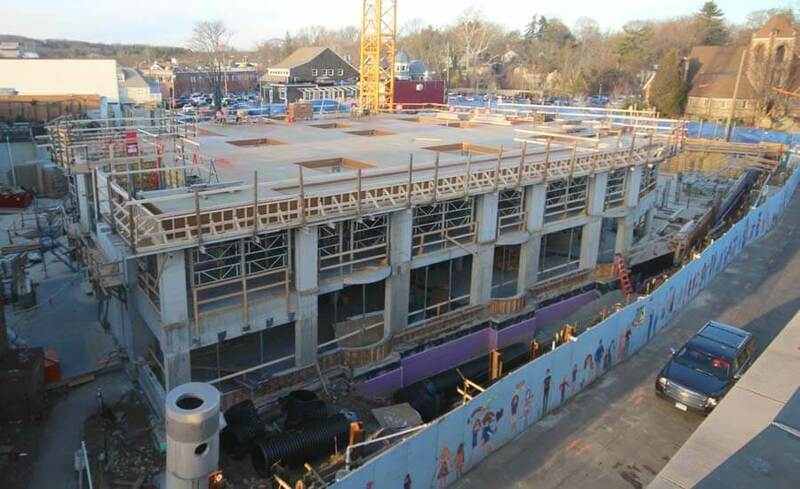 The Bedford Square Project in Westport, CT is a 115,000 sf Mixed Use Development constructed on a tight urban site in the heart of downtown Westport. 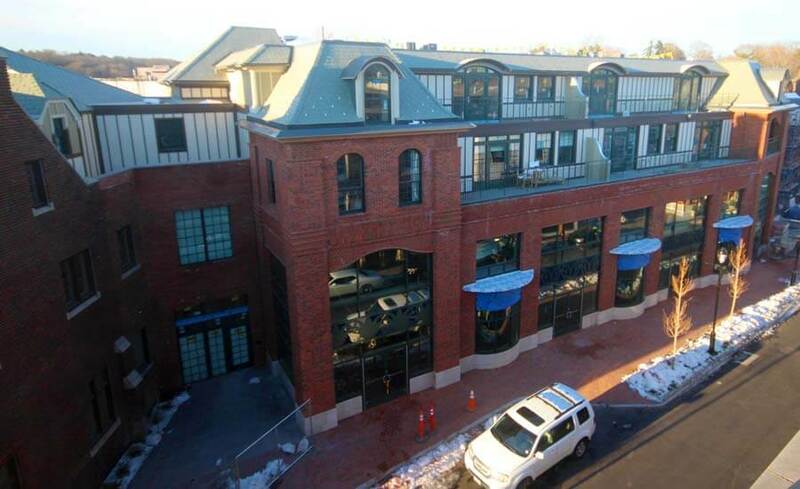 The project included 26 Apartments, two floors of Retail space, a concrete Parking Garage, and renovation of the original 40,000 sf Bedford Building. 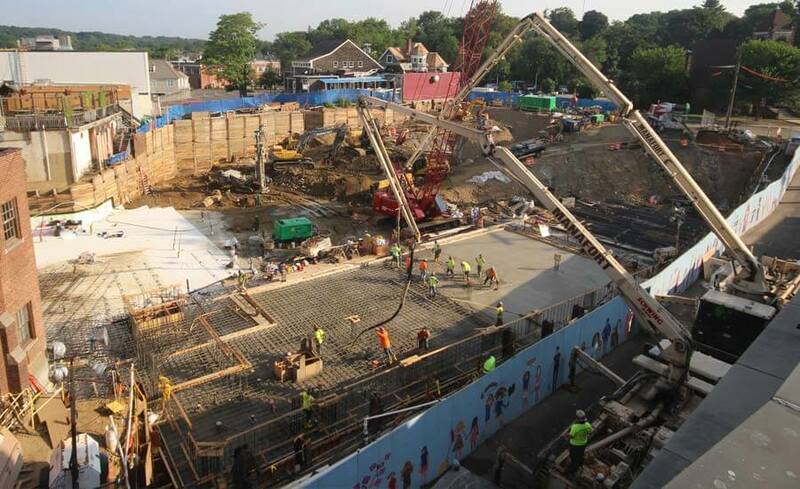 Manafort Brothers Incorporated was contracted to perform all Civil & Utility as well as Concrete work associated with the project. 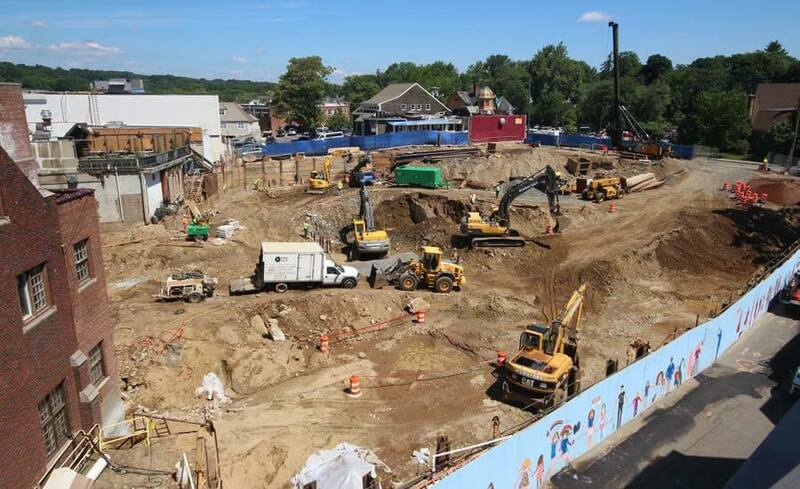 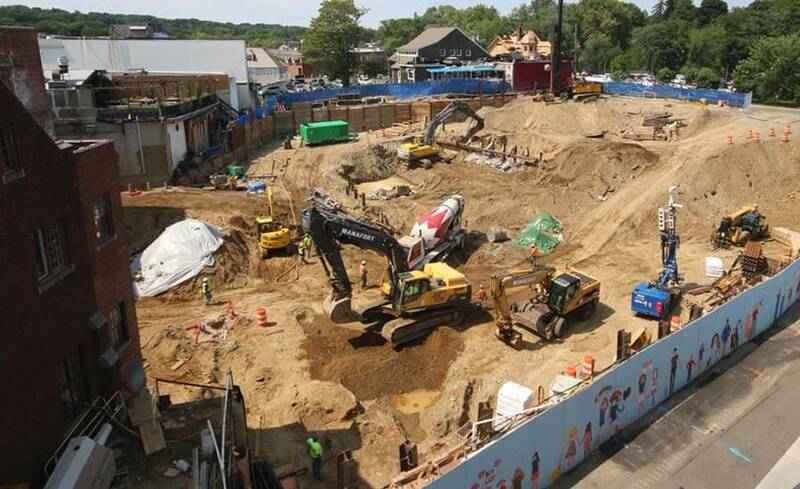 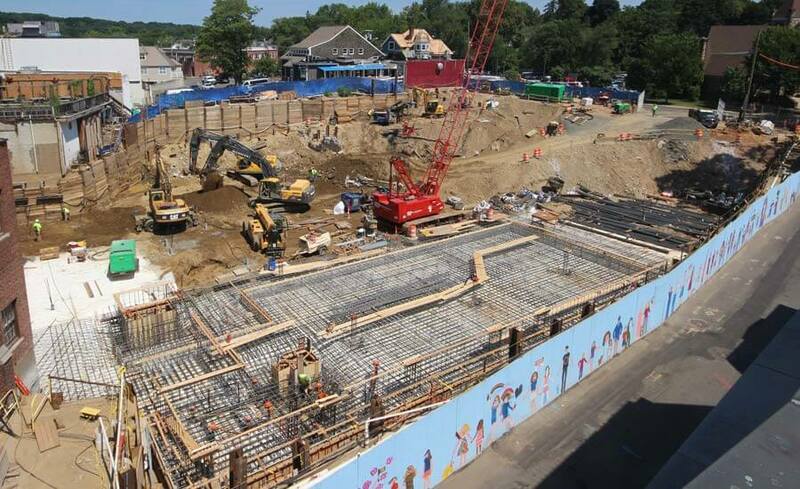 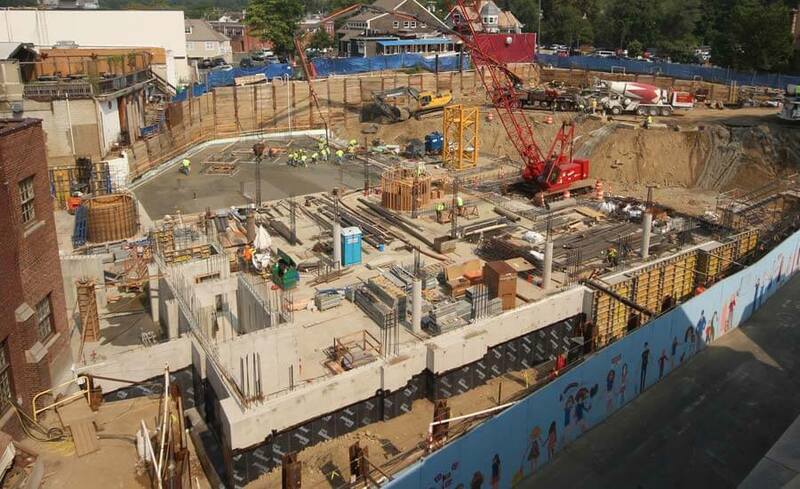 One of the major project challenges included extensive shoring and support of excavation due to its close proximity to the adjacent buildings and roadways with the balance of the scope of work including demolition, excavation, utility, concrete foundation, concrete superstructure, concrete slab, and site finish work. 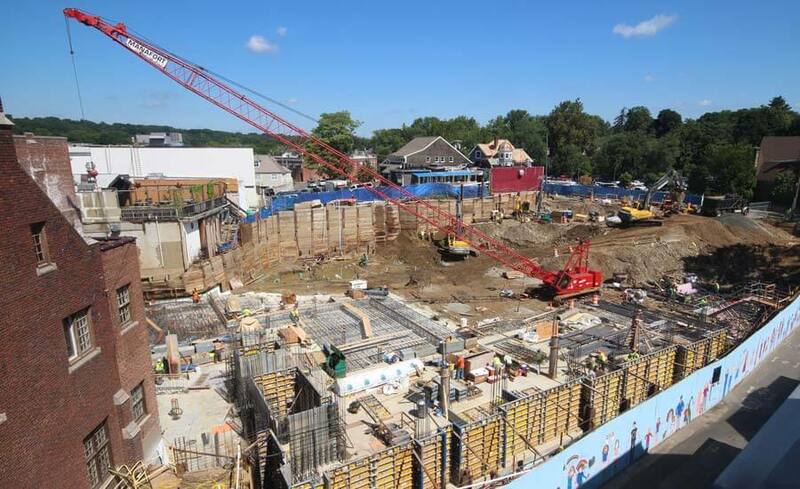 Manafort self performed nearly all of it’s scope of work while also working closely with the entire project team under a very aggressive project schedule to coordinate and support a safe, successful, and on time completion of this development project.